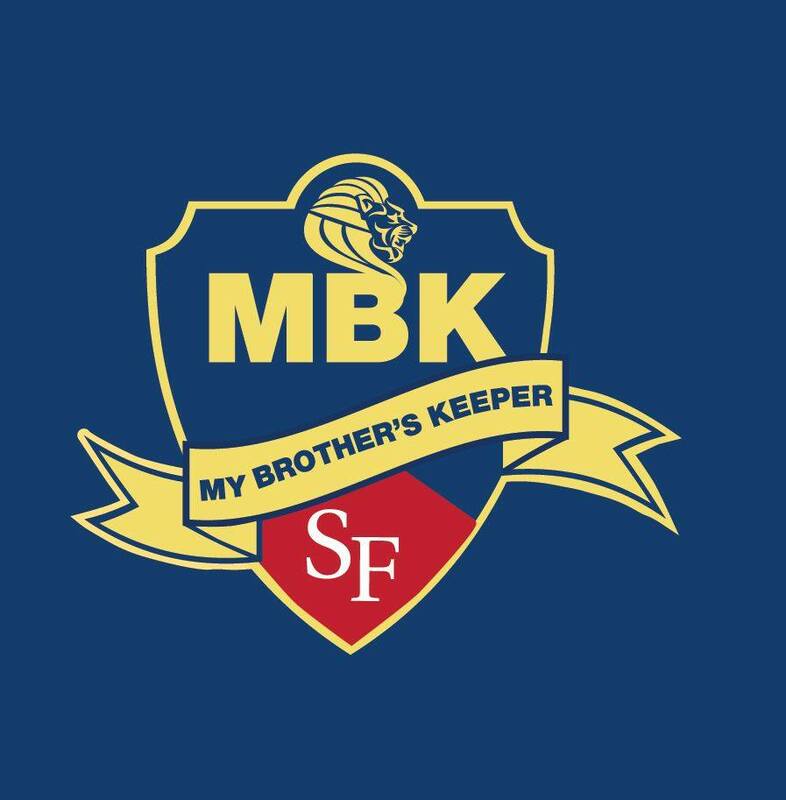 October 12, 2018 – The “Student for a Day” event planned by My Brother’s Keeper at Santa Fe College has been postponed because program coordinator Javan Brown has been sent with his Army National Guard Unit to the areas impacted by Hurricane Michael. The event, which was scheduled for Thursday, Oct. 18, will be rescheduled at a later date. “Student for a Day” invites black male high school seniors interested in learning about the college experience to SF. During the day, they receive information about programs available at SF and how to apply to and enroll at SF and other colleges and universities. If you have any questions, please contact Dr. Bea Awoniyi at bea.awoniyi@sfcollege.edu.